Broadcast reports that BBC One is looking to revive several of its classic cancelled sitcoms. Among those being discussed are The Good Life; Are You Being Served? ; Porridge; Up Pompeii! ; and Keeping Up Appearances. The projects are at a variety of stages and are being overseen by BBC Productions comedy executive producer Ben Farrell, who is in discussions with writers and talent. Comedy controller Shane Allen will be responsible for the commissions for BBC1. This weekend, Porridge creator Ian La Frenais confirmed to the Sunday Times that he was working on a modern version of the much-loved Ronnie Barker sitcom. Broadcast understands that James Corden was approached to take on Barker’s role as Norman Stanley Fletcher, but will not be able to appear due to his commitments in the US. Johnny Vegas has also been linked to the role. In September, BBC1 announced plans to revisit classic comedy characters as part of a special season in 2016. Although the current ambition is to offer 30-minute specials, the BBC would not rule out taking some of the revivals to series if they are successful. What do you think? Are you a fan of these classic British sitcoms? Do you plan to check out the remakes, or should classics remain as they were? More about: Are You Being Served?, Are You Being Served? 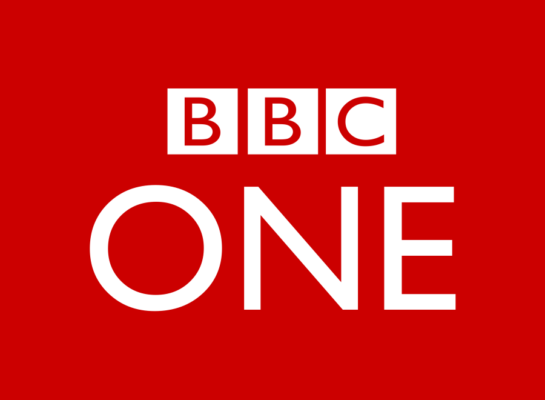 : canceled or renewed?, BBC One TV shows: canceled or renewed?, Keeping Up Appearances, Keeping Up Appearances: canceled or renewed?, Porridge, Porridge: canceled or renewed?, The Good Life, The Good Life: canceled or renewed, Up Pompeii!, Up Pompeii! : canceled or renewed? Traffic Cops: BBC Series Cancelled; Renewed by Channel 5?